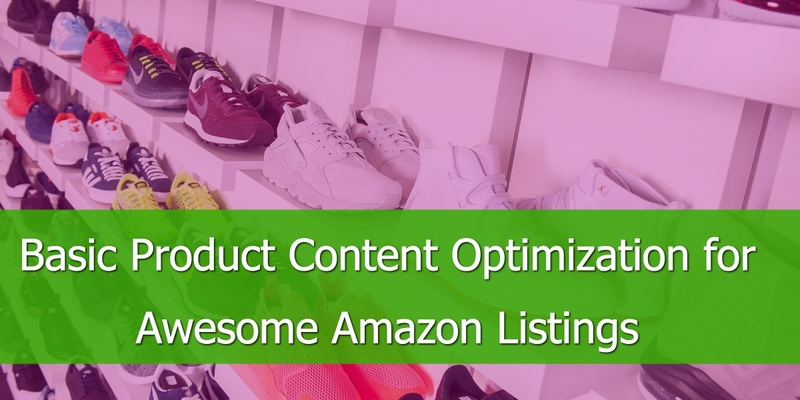 When it comes to Amazon and other shopping channels all retailers have the same goal: generate as many sales as possible. But how do you do that when the competition from other merchants and Amazon itself is getting fiercer by the day? During the holiday season, Amazon is known to change prices on millions of products during a single day. An interesting read on how merchants are being drastically undercut by Amazon as a retailer is How Amazon changed the price of the Bible over 100 times in five years? The question that comes naturally is: How do you improve your pricing and selling strategy to make sure you don’t sabotage your business? 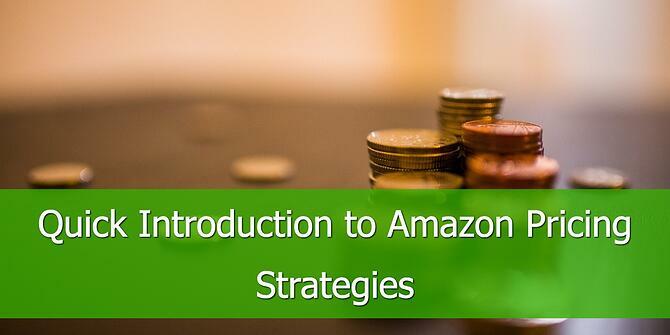 To answer that, let’s dive into Amazon pricing and the essentials of the Buy Box. The logic should be: if sales are high then the prices get raised, if sales are low then the prices get lowered. Unfortunately, things are not as simple as that. 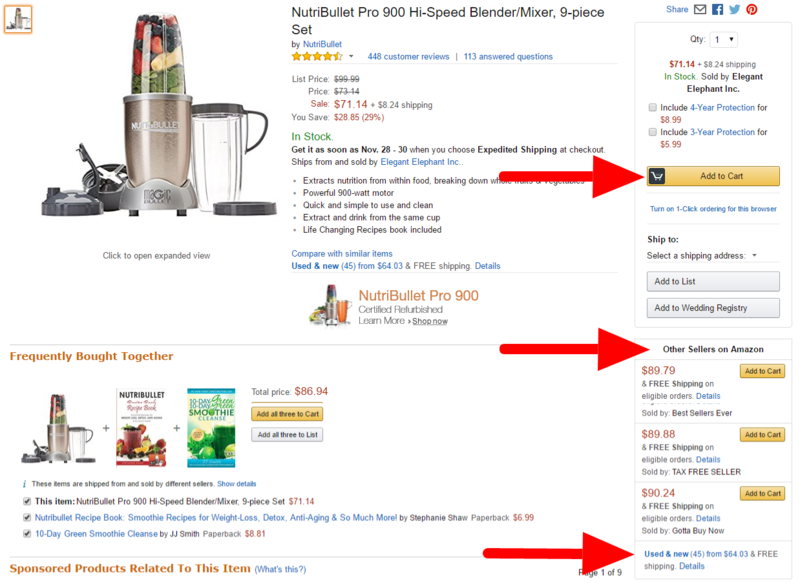 Amazon’s algorithm is very complex and cutting your margins through price reductions doesn't always improve your position on Amazon. That is why it is paramount to understand the various differences in pricing and the various pricing strategies. Item price - this is the cost of a product only. This is the price customers will see minus shipping costs and any other factors that may affect the total price. Note: If you find your product is in the ‘Other Sellers on Amazon’ section (where you don’t have the Buy Box yourself) you ought to bear in mind Amazon lists products based on product price AND shipping price. Manual Repricing: As a seller, you can choose to reprice yourself. This involves changing the price manually through Amazon Seller Central - or via other sites should you be managing your products this way. This will only work for sellers with a few products, as it is time consuming, but gives you a clearer understanding of both you and your competitor’s products and pricing. 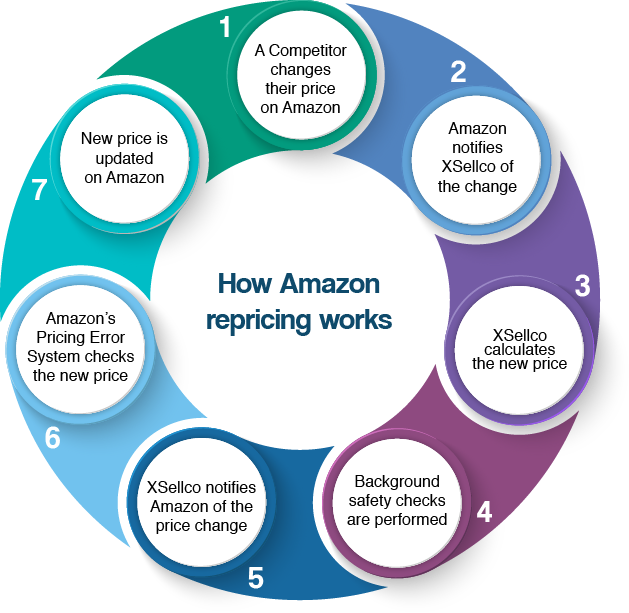 Repricing tools: To help with the competitive nature of pricing, repricing tools like Xsellco, RepricerExpress, RepriceIt and Appeagle can be used to automatically undercut competitors on the same listing. You can set a minimum price so the system doesn’t go below this selling price otherwise you could sell the product at a loss. Rule-based: This type of tool works on rules set by the seller themselves, running with rules such as, undercut by £0.01. Again, this can be a little time consuming for the seller to set up. Algorithmic: This type of tool is by far the most advanced. It is an algorithm-based tool that weighs a number of metrics to determine the best possible price for your item with the best ROI. 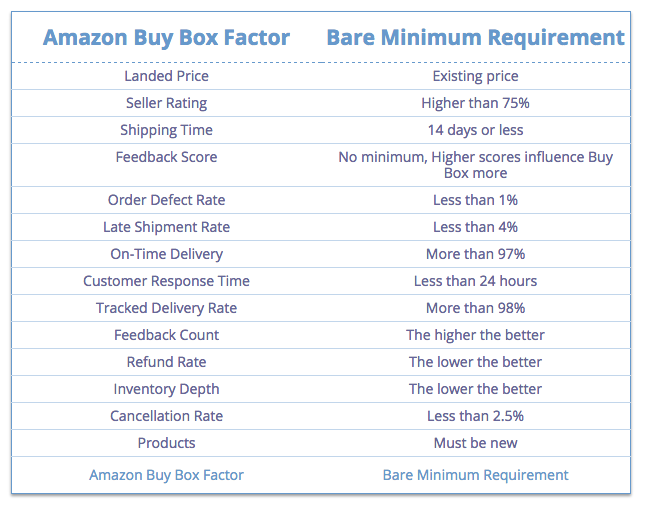 It takes into account everything needed to win the buy box which allows the seller to see the best return rate. While this benefits your profit margin, it’s worth bearing in mind that algorithmic repricing tools are more expensive and best suited to professional sellers with plenty of items. There are pros and cons that need to be taken into consideration. The guys at Skubana have weighed all the pros and cons to help you decide which type of repricing is best for your business. Within the product detail page, customers will find the ‘Buy Box’, which leads them to purchase the product. The same product can be sold by multiple sellers, these sellers may be able to compete for the Buy Box. 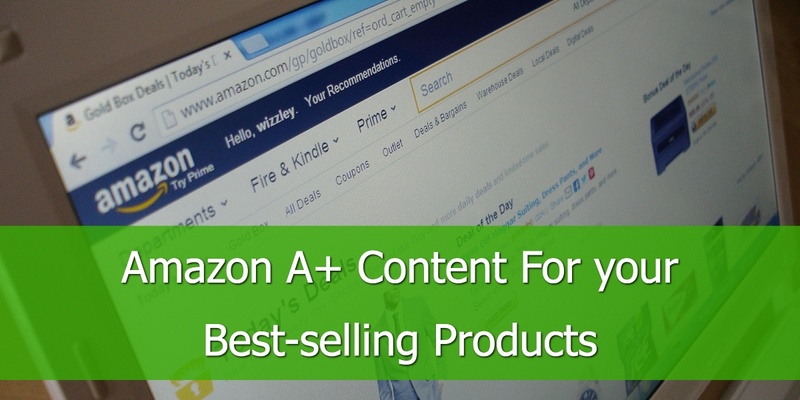 Amazon will decide through an algorithm which seller is the best fit to get the Buy Box. CPC Strategy has the perfect recipe with all the ingredients that contribute to obtaining the Buy Box. 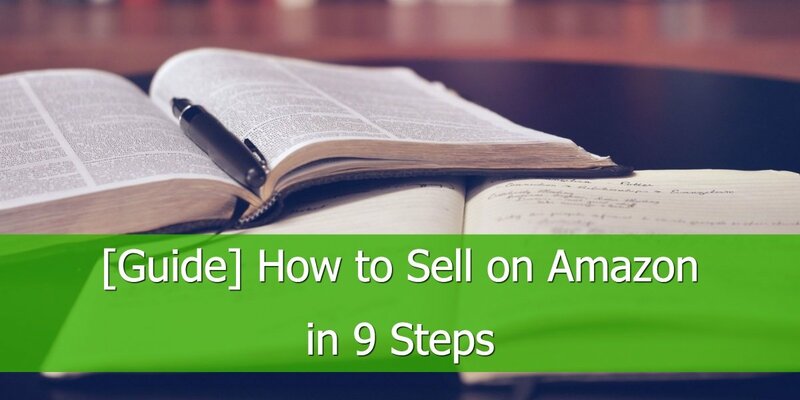 This allows sellers to send their items to the fulfillment center and Amazon will ship it out when a customer orders the item which allows for a faster selling process. Plus, this means customers will be buying via Prime, which Amazon is consistently promoting at the moment. 2. Competitive pricing - This takes into account shipping price as well as product price. It’s important to note that having the lowest price does not necessarily win the buy box, but it is a main contributing factor. 3. Reviews - Both Amazon and customers want to know how trustworthy you are as a seller. Amazon will not only consider your historical account performance but look for a low rate of negative feedback. More on the other ingredients that you have control over and that have a big impact in the Buy Box assignment is covered in: How to win the Buy Box? On a mobile site the “Other Sellers on Amazon” option is not available, the buy box sits underneath the product image - the offer listings are out of sight. Winning the buy box is essential if your customers buy on mobile more than desktop, which given the volume of mobile-shoppers is increasing rapidly, it becomes all the more essential. The introduction of Amazon Echo is also something to bear in mind. When customers purchase through Amazon Echo, they are presented with the item with the Buy Box. 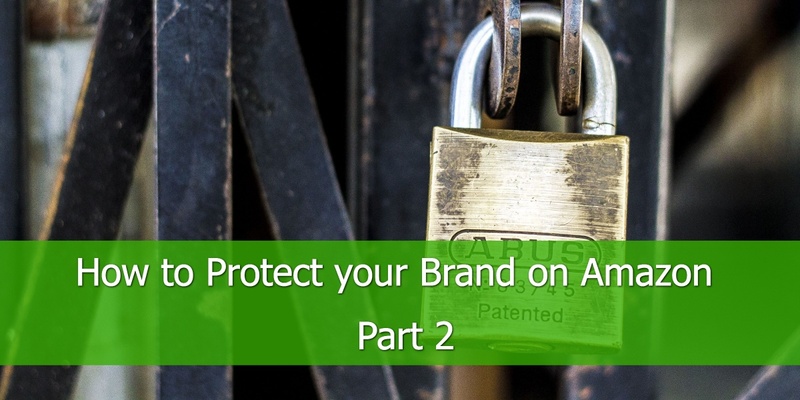 As Amazon Echo is growing in popularity and heavily promoted, sellers need to be aware of people purchasing items using Echo and how many sales sellers could be missing out on by not winning the Buy Box. There are no cutting corners to landing the Buy Box or succeeding on Amazon. 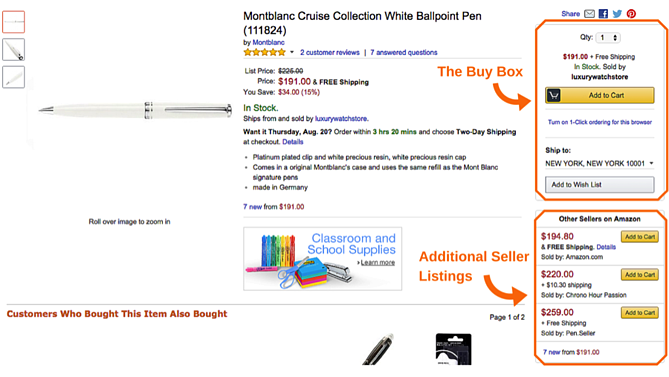 All metrics and ingredients mentioned in this post are key to beating the holy grail for Amazon Sales: the Buy Box.